To make things easier, I’m once again breaking thing down into three parts, starting with a look back over January through to the end of April. The Lab kicked-off the year by announcing they had partnered with Skrill to provide users with further options for their payment activities, including buying L$ and paying account fees, as well as additional local currency options for those Residents outside the United States. Skrill actually gave word of the partnership ahead of LL, as I reported in my own article on the news. February saw the photo booth contest open, with the Lab opting to try for a judging-by-panel approach to the contest, rather than simply operating a popular vote approach. A L$19,000 prize pool was on offer, although issues with contacting some of the users led to delays and a little confusion after the fact. As it was February and the month of romance, there was also an invitation for users to visit the Isle of View, or for those seeking a little more fun, there was the resumption of the of the Lab vs. residents snowball fight, which took place in the (then) recently opened Winter Wonderland. The Lab also took the time to ask for assistance from the community. The first request was related to matters of inventory losses, and marked the start of a long-term project to try to improve inventory handling and management in Second Life. The second request was made to open-source developers to help maintain the viewer on the Linux platform. February also saw me offer a brief look back over Ebbe Altberg’s first year helming the Lab, while confirmation came that Mitch Kapor had stepped back from an active role in the Lab’s board of directors, while remaining an investor in the company – a point which seemed lost to some following this confirmation. During March, In the first of a series of moves, most of which appear to be driven by matters of compliance, the Lab called a halt to the use of Linden Dollars outside of their own platforms. Elsewhere, the Lab, in what was a good move, shifted emphasis on the perks being offered to those taking Premium membership, prompting me to one again mull over the idea of Premium perks. 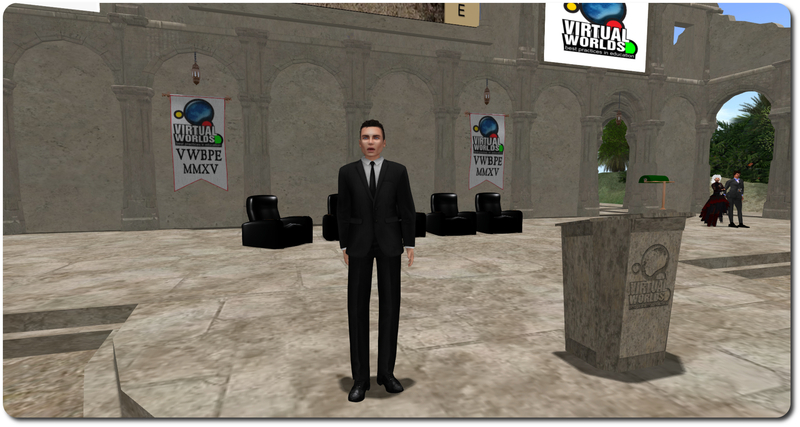 Also in March, Ebbe Altberg was the opening speaker at the 2015 Virtual Worlds Best Practice in Education (VWBPE) conference, although he opted to take more of a Q&A approach, addressing questions on both Second Life and the Lab’s next generation virtual worlds platform.ahread of this, and in February, in keeping with moves to re-engage with the education community, a request was made for educators to share their success stories. We also saw the first of what were to become semi-regular opportunities to meet the Lindens announced, which drew a fair number to the photogenic Meauxle Bureaux, as I reported at the time. 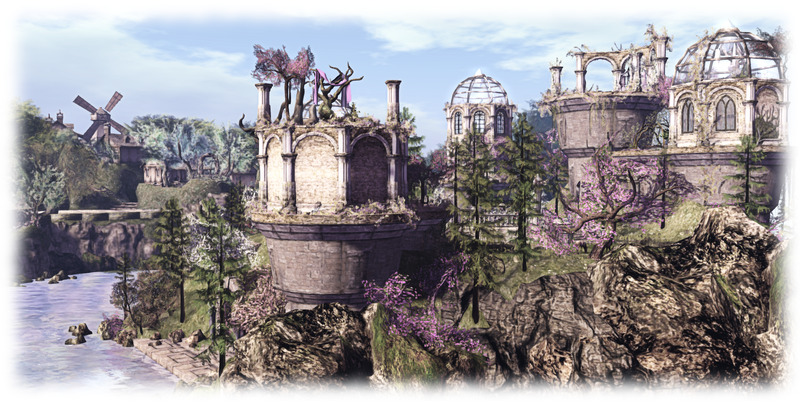 My own thoughts on Second Life for 2015, started with further musings on the issue of tier – and subject which in some quarters still appears to be surprisingly misunderstood, as demonstrated in frequent comments on the subject which persist in comparing Second Life with much smaller operations. Capabilities-wise, the start of 2015 saw a final farewell to the last of the legacy avatar baking code, the start of work to fix group chat, and confirmation that the Lab would be replacing llqtwebkit with Chromium Embedded Framework set to bring modern media handling capabilities to Second Life. Elsewhere, the Alchemy TPV developers revealed they had found one of the culprits behind issues of viewer texture thrashing; those little image icons displayed in chat headers, etc., can be quite obnoxious!